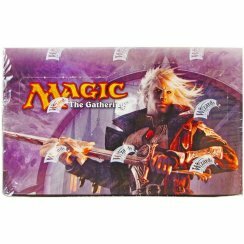 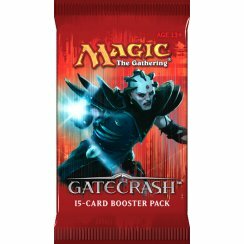 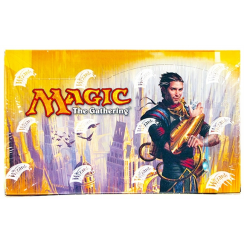 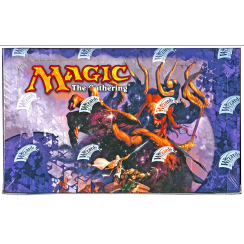 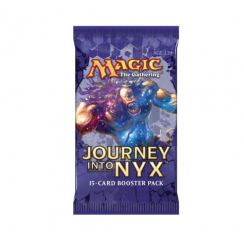 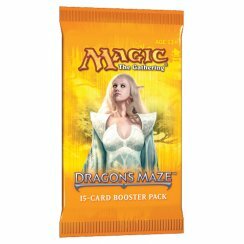 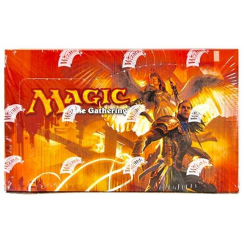 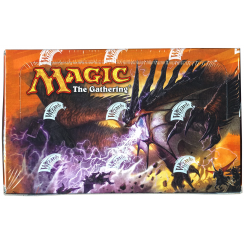 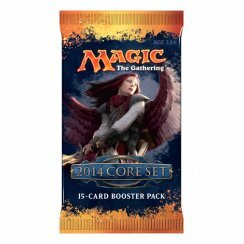 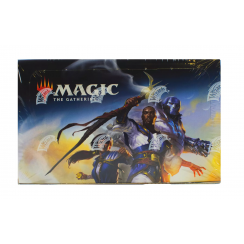 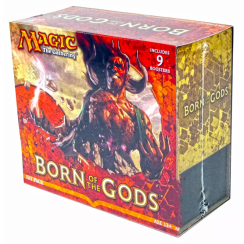 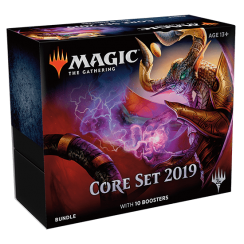 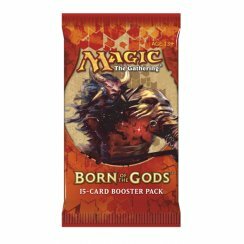 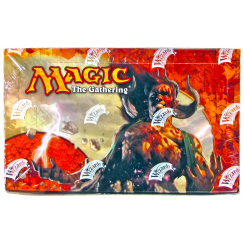 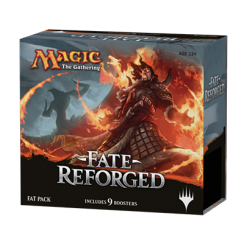 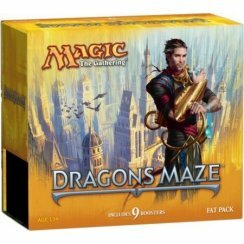 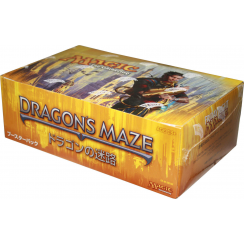 Magic The Gathering Cards, Booster Boxes & Packs, Fat Packs, Bundle Boxes, Intro Decks, Supplies by Wizards of the Coast. 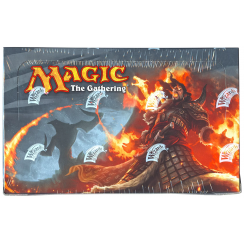 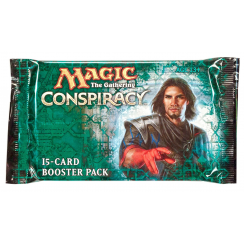 Buy the latest MTG card sets like Ravnica Allegiance, Ultimate Masters, and more! 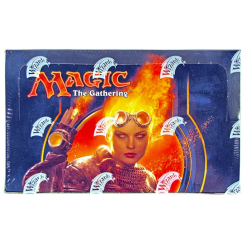 Thousands of Magic The Gathering card singles in-store.